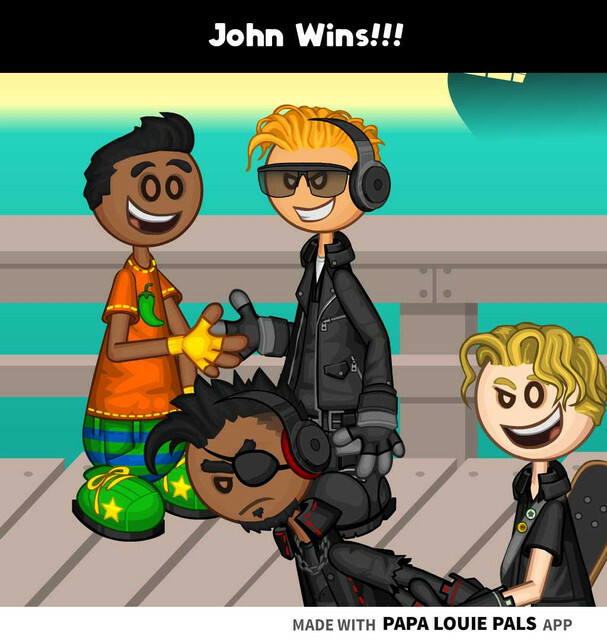 Brother J: John from jbvann05 wins the Spy-Friday challenge! John will be in the next part of the Detective Joey comic. For a chance to have you character in the Joey comic, watch out for the Spy-Friday challenge every Friday! Why is there 'how to cancel pandora' at the bottom of it? Brother J: Blackmack escaped early this week for eevee. Eevee can't join us on Fridays to try my challenge to find Blackmack, so just this once we'll have it today. Eevee, I hope you enjoy this challenge!